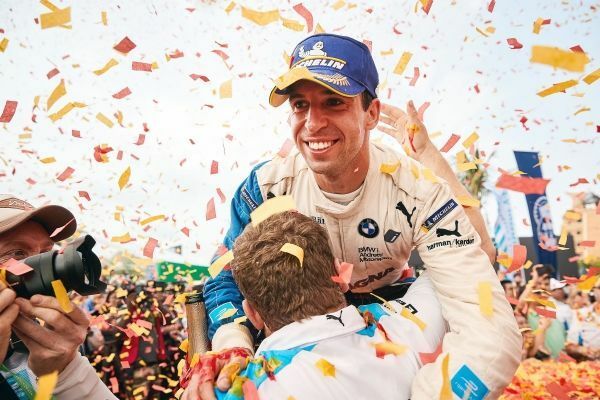 ABB FIA Formula E: Double interview with BMW i Andretti Motorsport drivers António Félix da Costa and Alexander Sims. 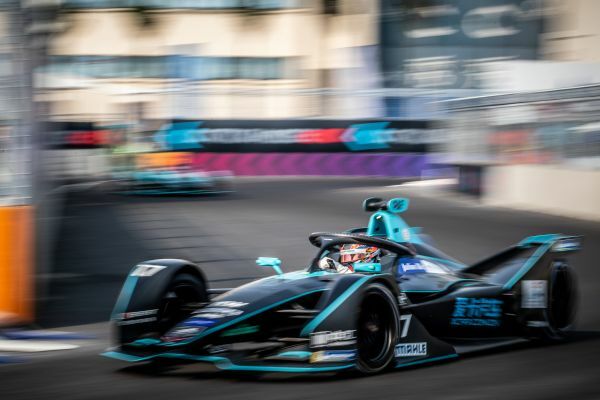 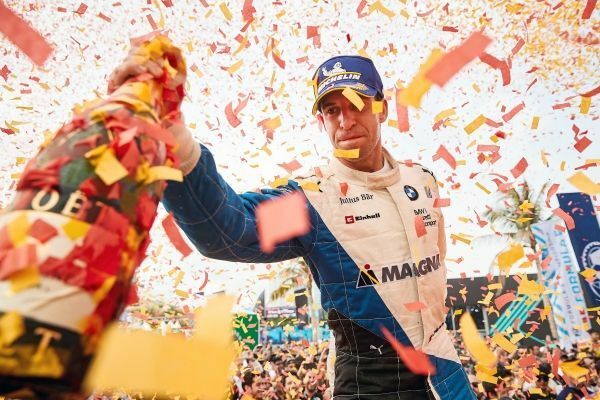 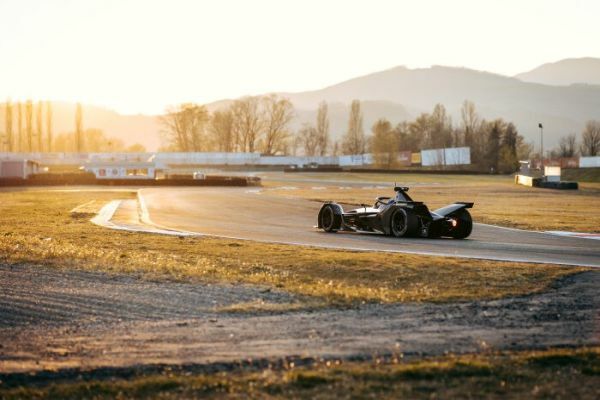 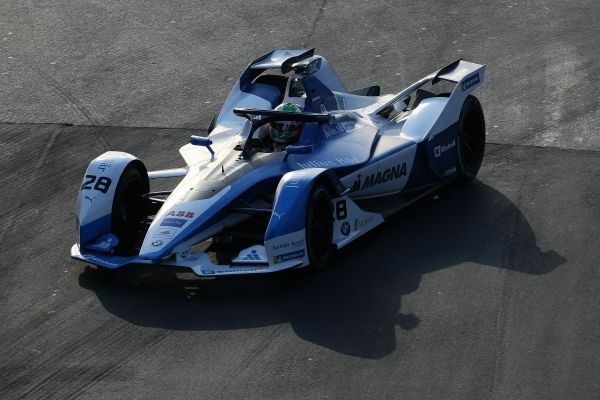 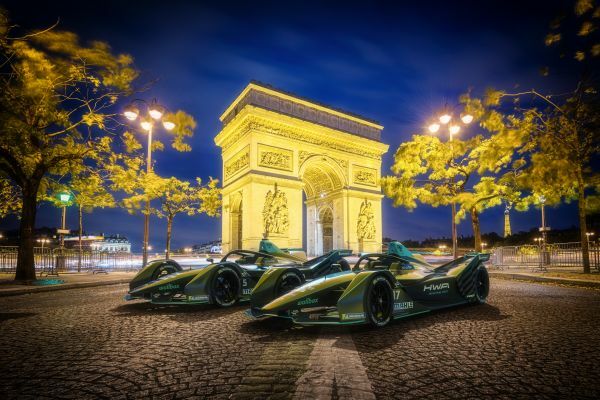 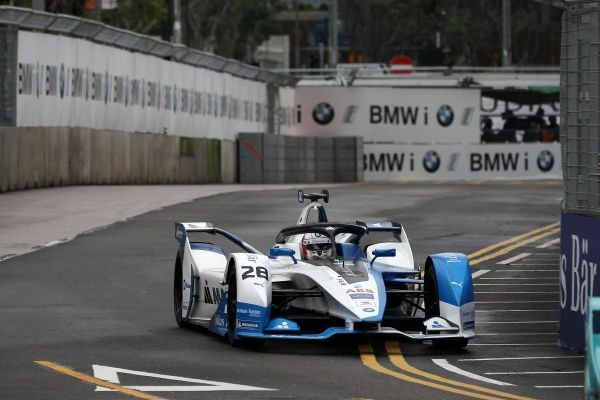 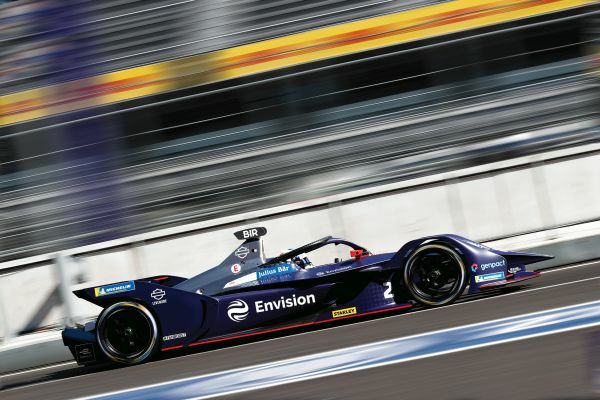 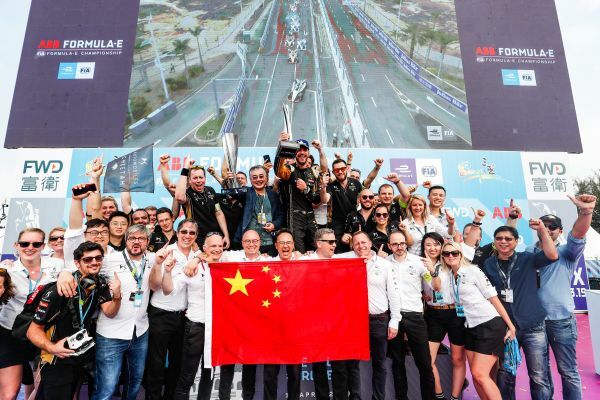 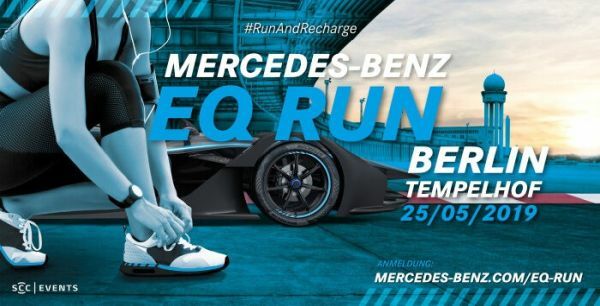 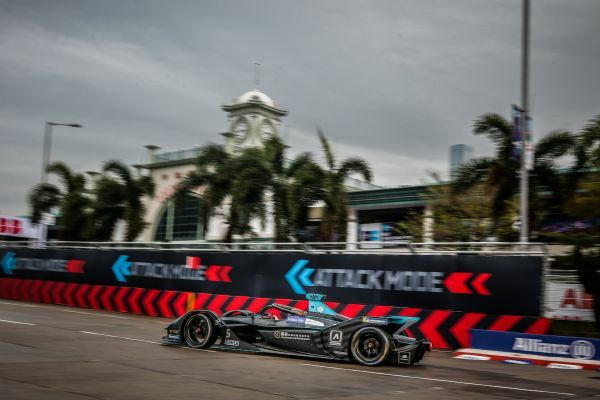 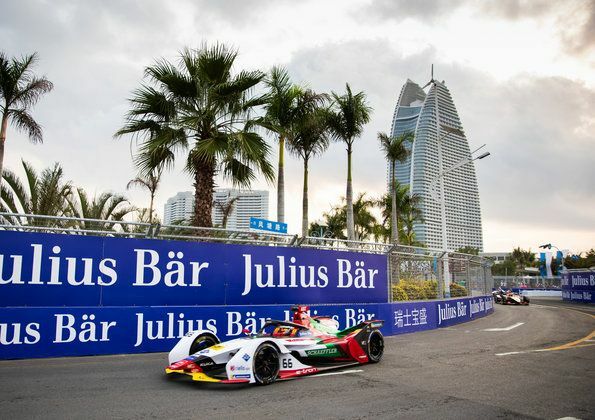 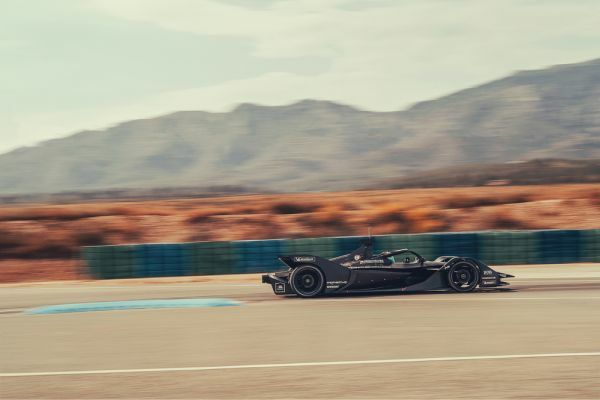 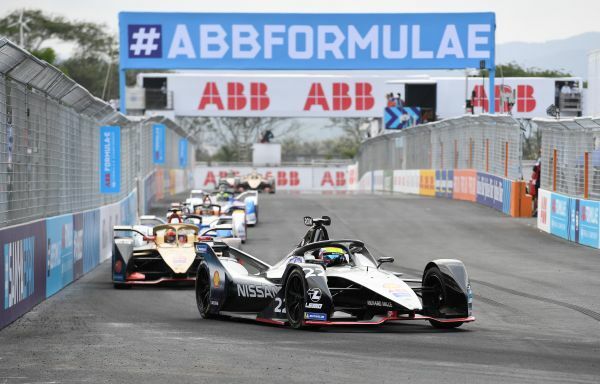 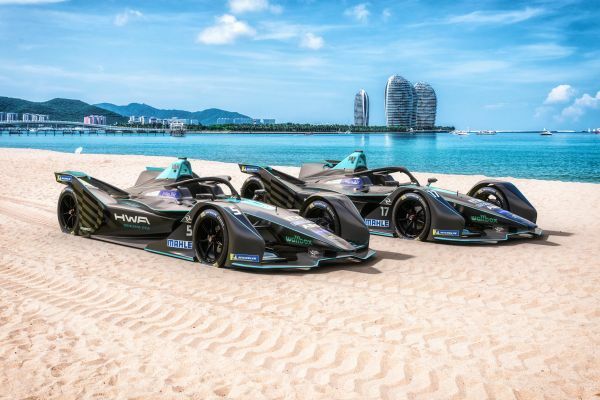 ABB FIA Formula E: BMW i Andretti Motorsport eager to get back to winning ways as Formula E returns to China. 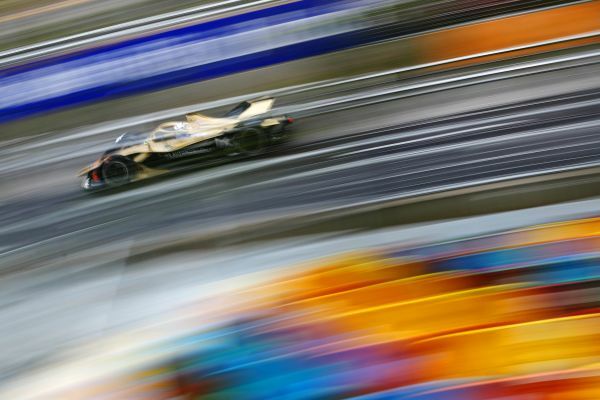 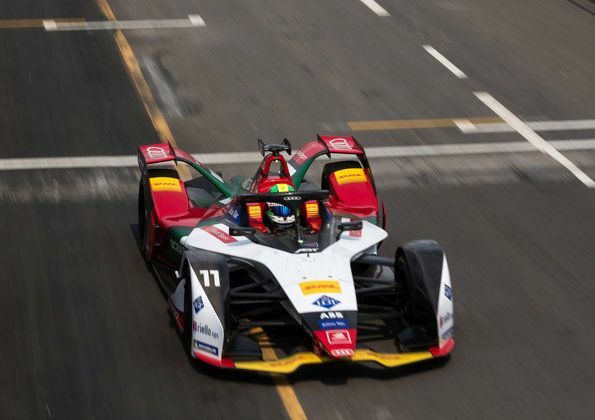 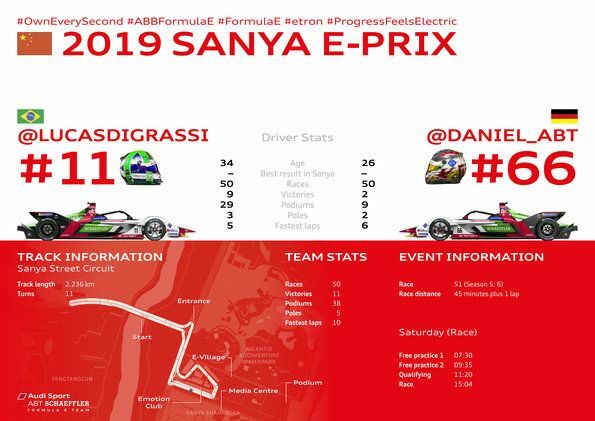 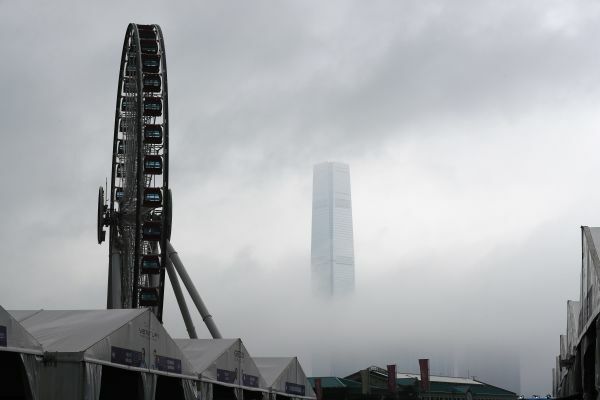 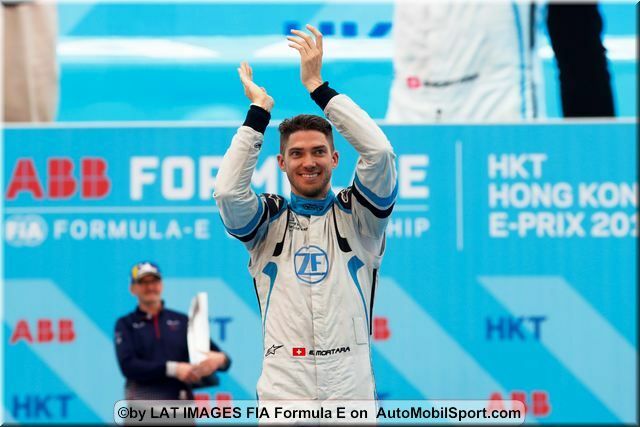 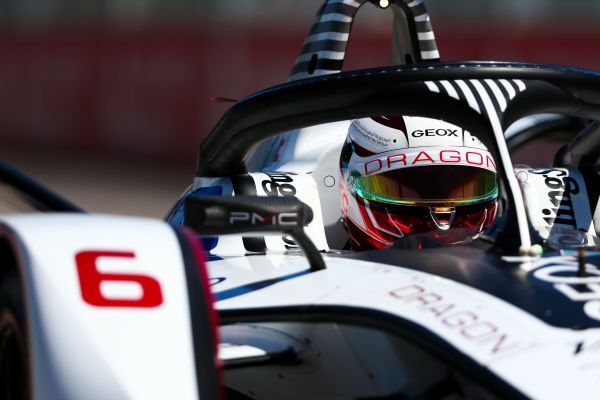 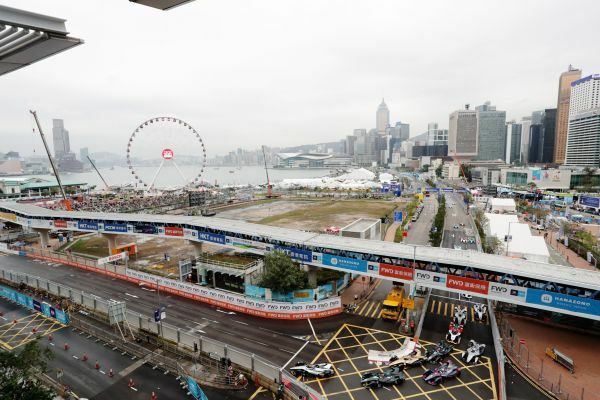 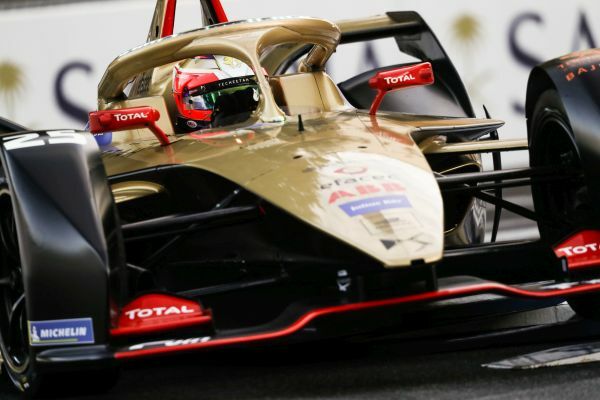 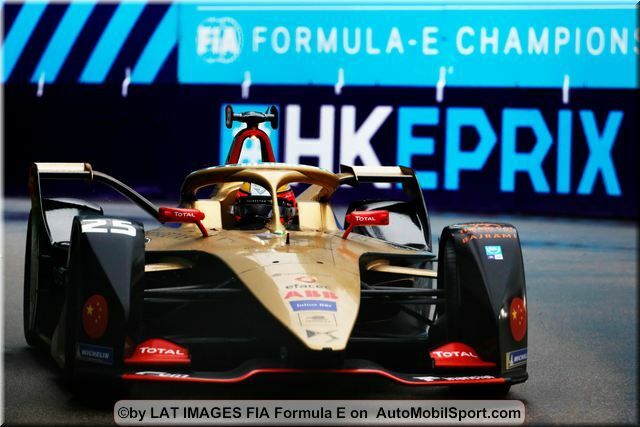 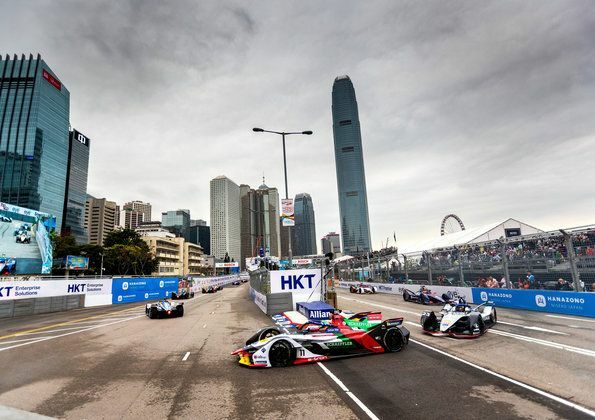 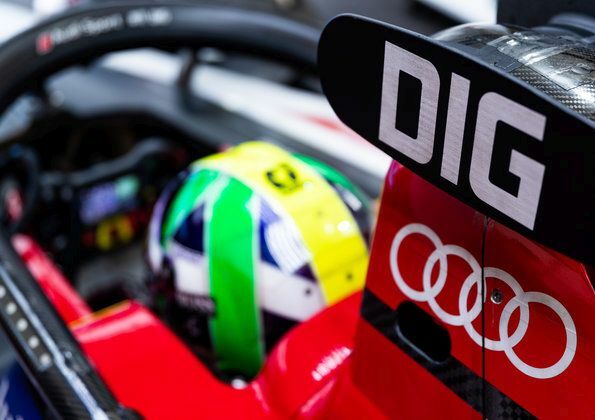 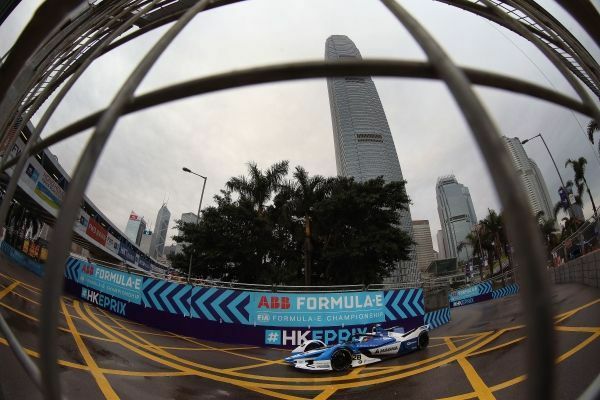 ABB FIA Formula E: Félix da Costa in the points in rainy Hong Kong ePrix.